Find your competitive edge with Anabolic State,® the strongest and most complete muscle-building and recovery supplement on the market. This high-tech intra/post-workout contains no proprietary blends, fillers, artificial colours; just 100% pure, stimulant-free amino acids. Each scoop is loaded with 6 grams of BCAAs, 3.5 grams of Glutamine and Lysine HCL, plus 500 mg of alpha-hydroxyisocaproic acid (HICA) to help prevent catabolism. 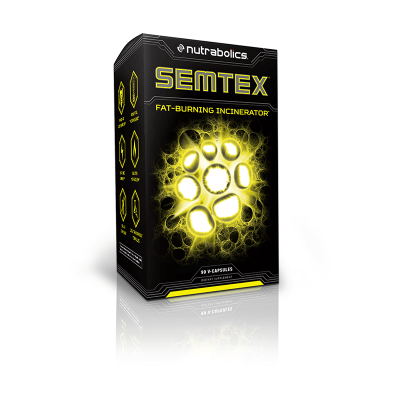 These powerful ingredients work synergistically to help you build muscle, accelerate recovery/repair, and increase athletic performance. Combined with its mind-blowing flavour profiles, ANABOLIC STATE® is the ultimate secret weapon to have in your supplement arsenal! 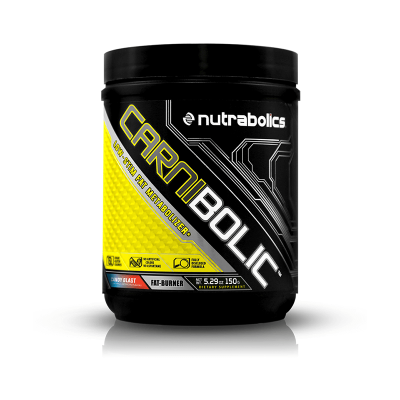 ANABOLIC STATE contains 6 anabolic ingredients clinically proven to enhance muscle recovery. 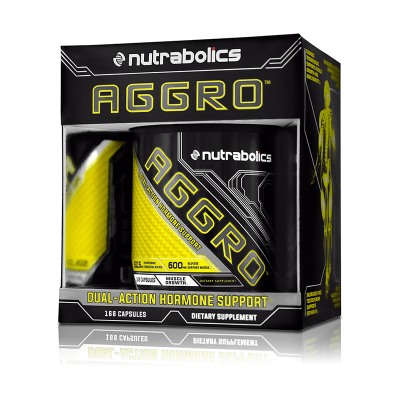 The formula starts with 3,000 milligrams of leucine, the most anabolic amino acid known to science. Leucine is an activator of mTOR and the only amino acid with the capacity to directly stimulate muscle protein synthesis on its own. Leucine has also been proven to slow catabolism (i.e., tissue breakdown) by increasing the synthesis of new muscle proteins at a cellular level. ANABOLIC STATE also contains 6 grams of micronized branched-chain amino acids (BCAAs) in a 2:1:1 ratio of leucine, isoleucine and valine. 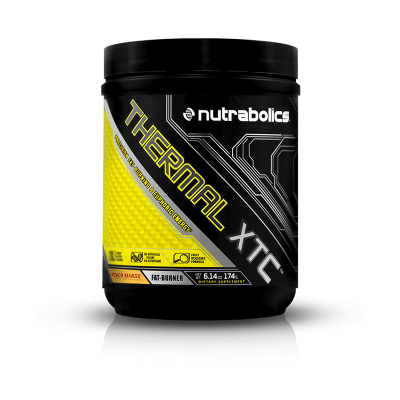 This precise ratio helps increase protein synthesis and muscle recovery. Our manufacturing process micronizes the amino acids to further increase solubility and absorption. 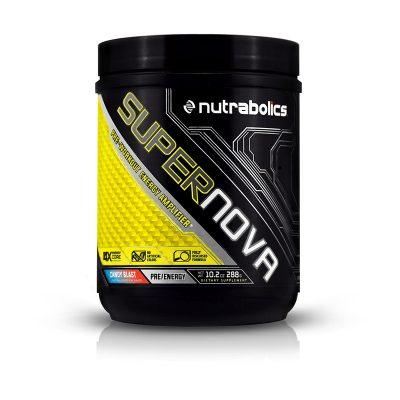 The formula also includes 3,000 milligrams of glutamine, which is the most abundant free amino acid in the body and is crucial for manufacturing other amino acids needed for growth. 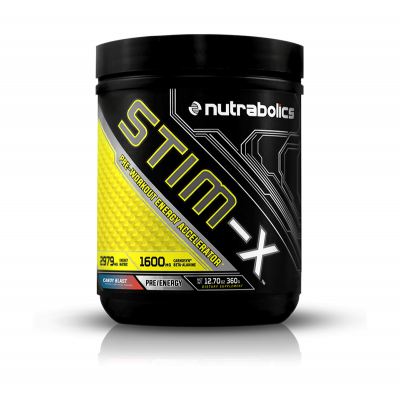 Glutamine also supports immunity as well as glycogen formation, which is essential for fueling your workouts. ANABOLIC STATE also contains alpha hydroxyisocaprioc acid (HICA), a downstream metabolite of leucine and one of the most anti-catabolic substances known to scientists. In one study, test subjects given 1.5 grams of HICA per day gained three times more lean mass than a control group in just four weeks! With solid research, amazing taste and unmatched muscle-building results, ANABOLIC STATE is the best recovery supplement ever formulated.